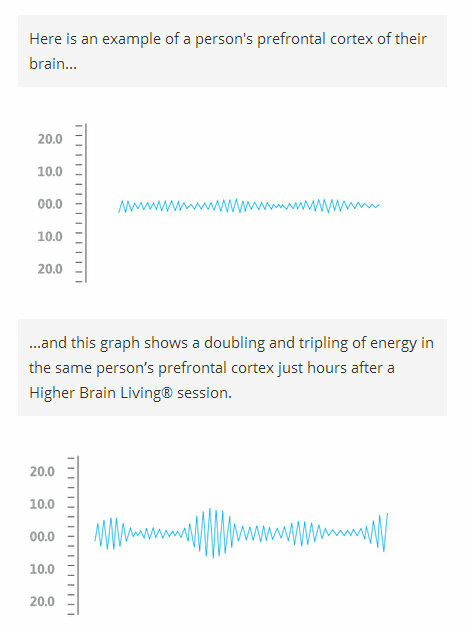 Energize the most highly evolved part of your brain. 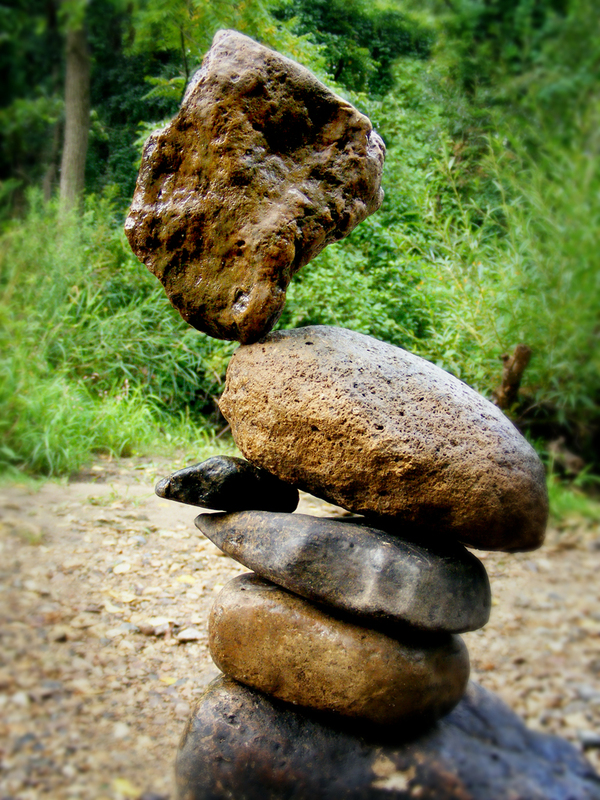 The Higher Brain ( prefrontal cortex ) activates your body’s ability to rejuvenate, feel inner calm and find meaning. This vital part of our brain has long been mostly dormant. 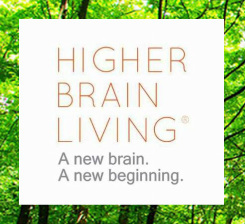 Higher Brain Living® is a ground breaking neuroscience discovery! - Video below. Together they will give ND's 1st Presentation on this amazing Neuroscience Breakthrough at our Grand Opening Event. Atlanta had a 6-month client waiting list just 3-weeks after their first presentation. Sign up to see this presentation today! Change your brain - Transform your life! Whole-body movement becomes visible as life-long stress is purged from the body. 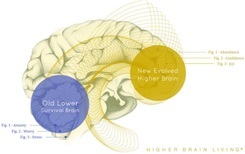 The Higher Brain Living® (HBL) Technique is a revolutionary gentle-touch process that creates a surge of energy to the higher brain (pre-frontal cortex)—the most highly evolved part of the brain designed for organic change and personal transformation. This energy surge releases life-long stress, freeing one’s full potential of joy, passion and purpose. HBL is the only neuroscience-based system that creates permanent physiological change in the brain on an ongoing basis that results in sustainable positive change in all dimensions of life. Using this Revolutionary Neuroscience-based System, you can actually change the physiology of your brain by opening an energy surge that creates a lasting pathway from the primitive fear-based lower brain to a lifetime of Higher Brain happiness, purpose and growth. "I've never experienced anything like this before. I trained with some of the top doctors in our country & we all agree, this isn't just the next big thing... it is the big thing!" now specialize in energizing the highest, most evolved part of the brain (prefrontal cortex). As energy shifts from the stress-focused lower brain to the higher brain, clients experience more joy, happiness, confidence, clarity & focus. Higher Brain Living® - Click Photo to Enlarge. During HBL sessions, a Higher Brain Living® Facilitator applies precise touch contacts in certain places on the body, at a certain time and in a certain sequence which produces a release of energy through piezoelectric connective tissue that then travels to the higher brain initiating a self perpetuating feedback mechanism called Salutogenesis (a larger, deeper, whole-body breathing in the form of a sine wave). Clients typically describe the Salutogenic Breath as a breath three times larger than they thought they could take. 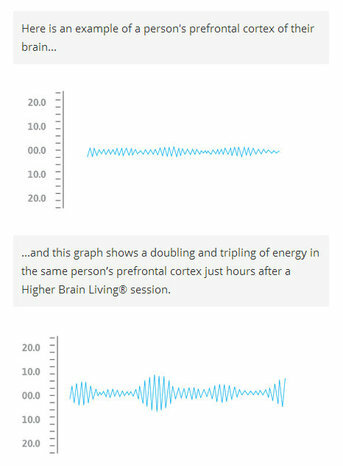 This video shows the visible whole-body movement as stress purges from the body during HIGHER BRAIN LIVING® sessions. Sign Up for Special Access to a Free Presentation with LIVE Demonstrations - limited seating. presentations in Fargo - Moorhead. Fill out this form to be invited to the next HIGHER BRAIN LIVING® Presentation. Your information will never be sold or used for any other purpose. Emails often get lost in spam folders... Please provide your Phone Number so we may be sure you are invited to the next area presentation.